WELLLL so here’s the thing. I’ve sort of failed at Whole30 this round. A tiny series events I won’t delve into. Such is life. I feel great from the week or so I did it, and it’s hardly a disaster. 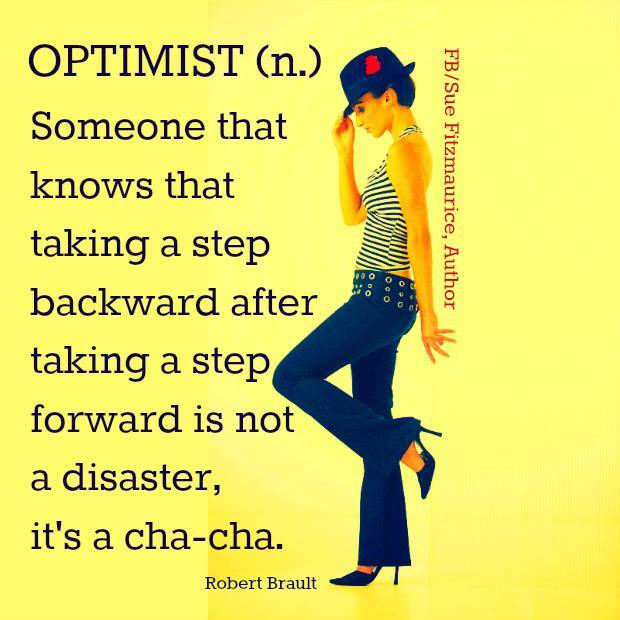 And one step forward and one step backward is just the cha-cha, right? I will do one again, sometime in the next year. Maybe I picked a bad time of year. Football doesn’t lend itself to extreme dedication to one’s health. And I know, there is never a good time, but for now, it’s back to eating as clean as possible, and allowing myself the occassional treat. Keep an eye out for more yummy, healthy recipes here on the blog. Let’s keep having a healthy lifestyle together!